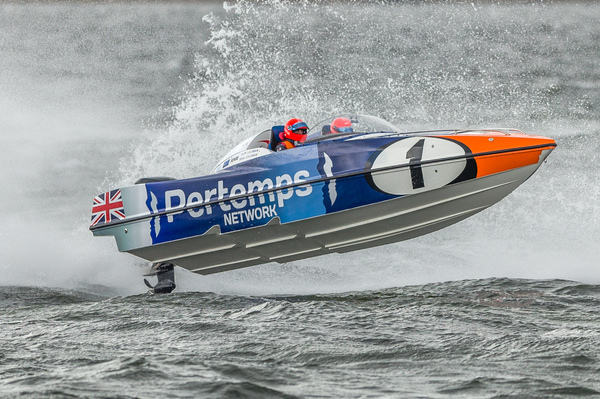 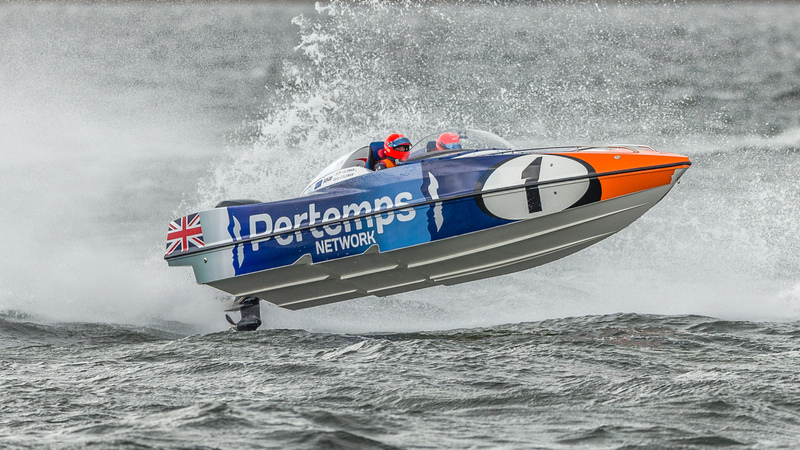 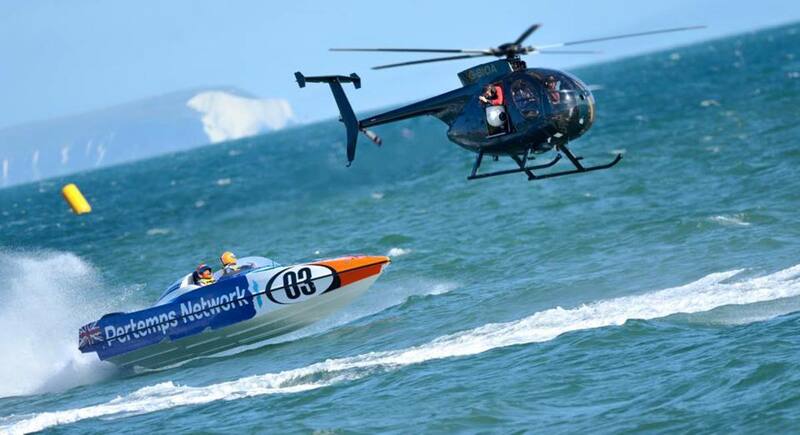 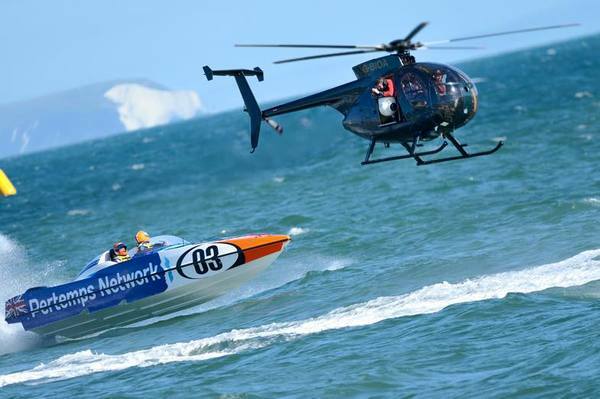 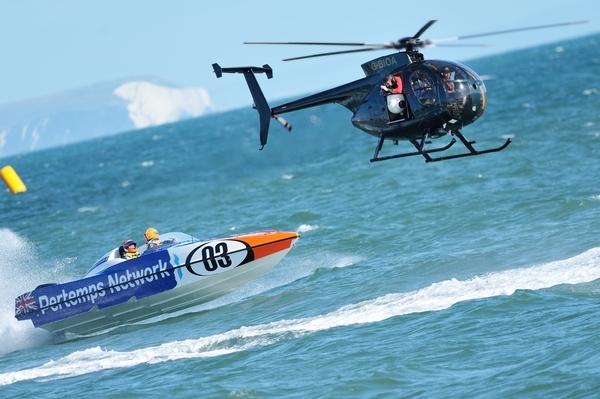 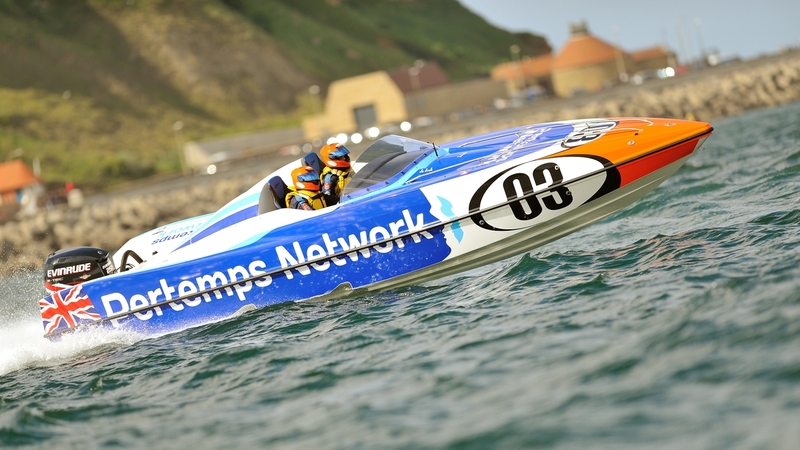 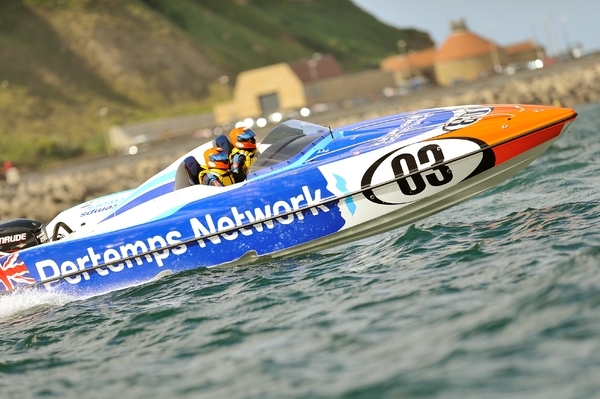 In 2012, Pertemps, with legendary racer John Wilson as pilot, won the P1 SuperStock Championship crown. 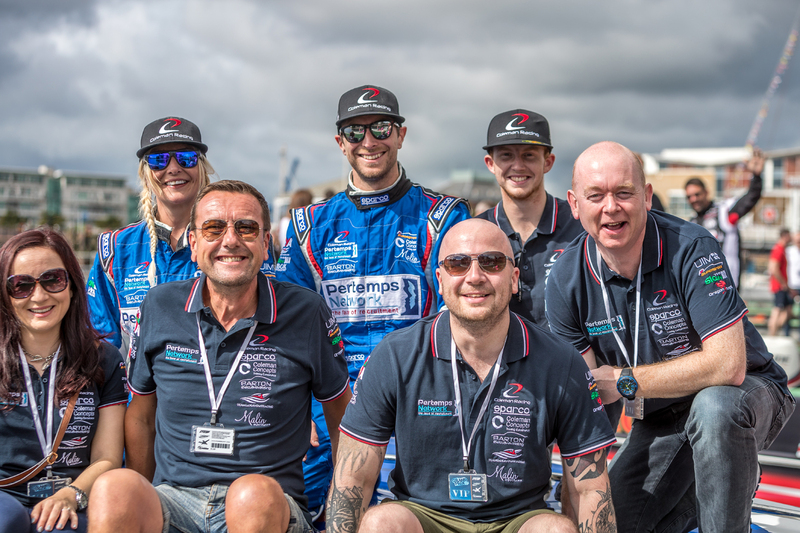 They almost repeated the feat the following year, finishing third in the overall championship standings, with co-driver Daisy Coleman after suffering one or two set backs during the season which saw them drop points. 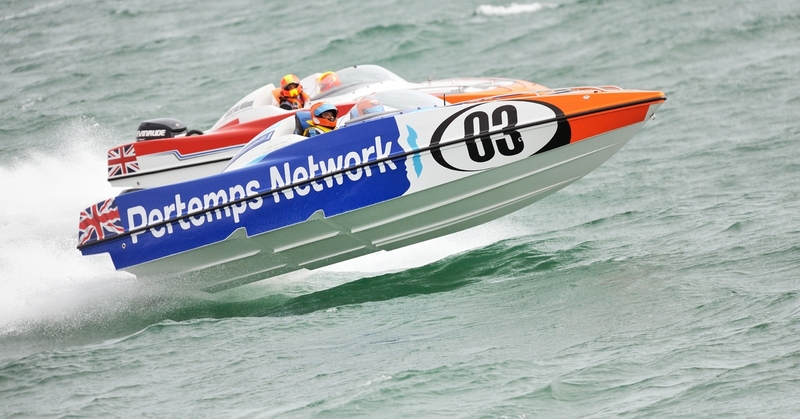 In 2014, the team put on a great show and performed consistently throughout the entire season, finishing third. 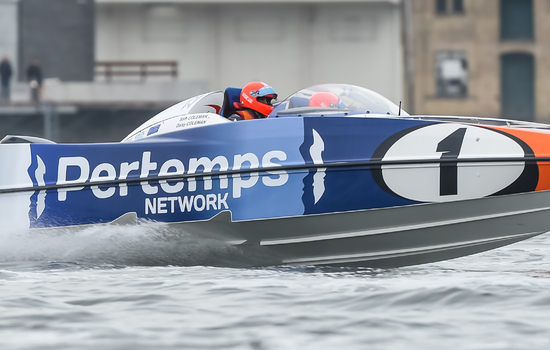 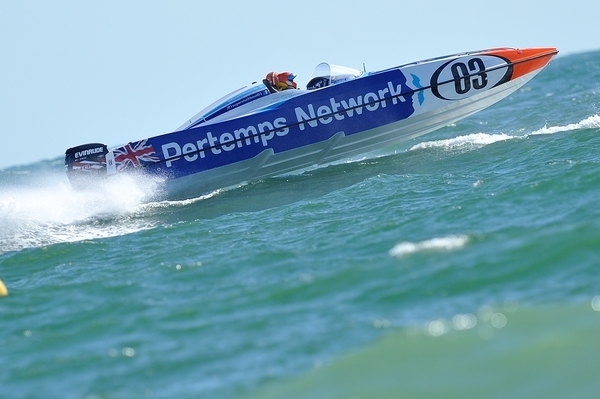 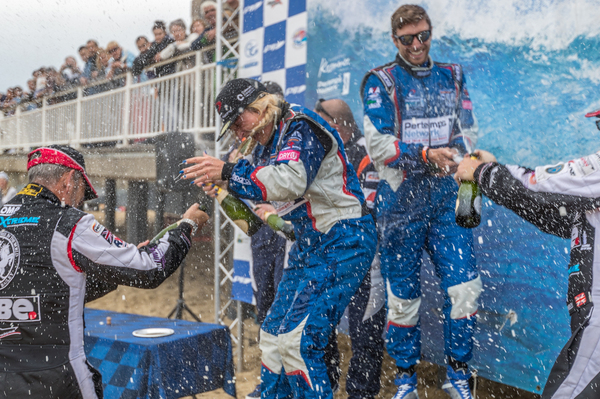 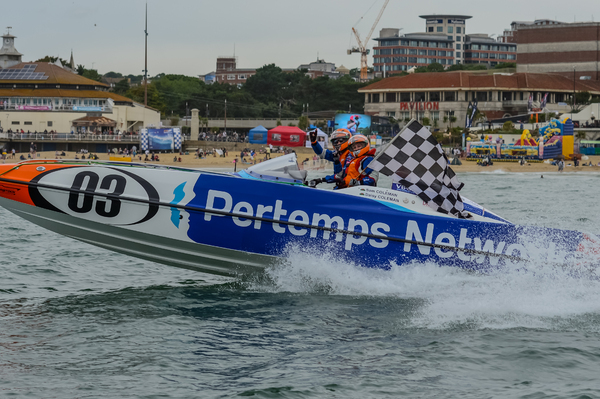 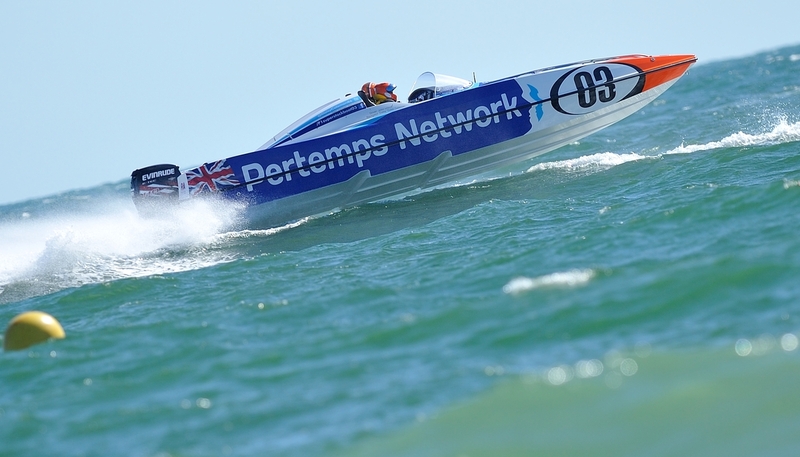 In 2015, Pertemps fought all the way to the final checkered flag, winning the Bournemouth Grand Prix of the Sea. Everyone knows that when the going gets tough, Wilson gets going. 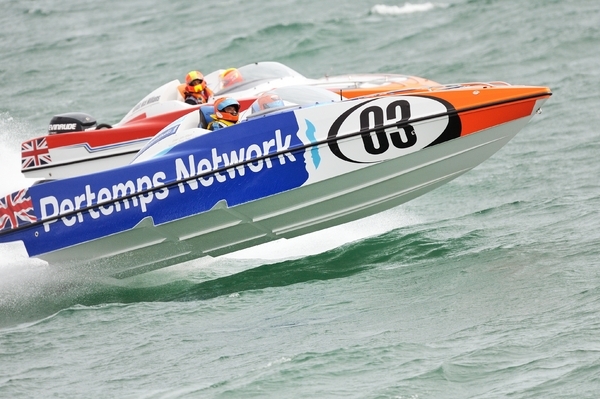 The crew could not have done more, winning three of the four races, but it still wasn't enough to take the title. 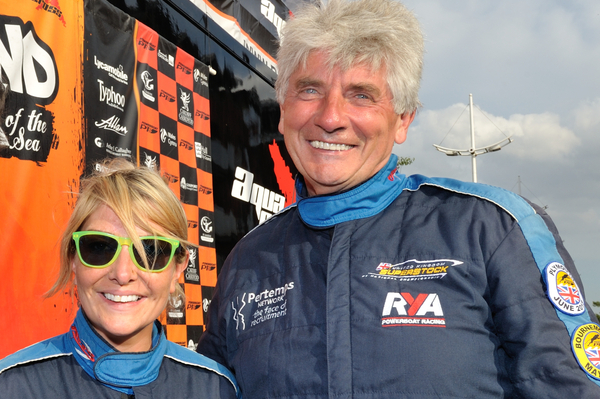 After four full season, Wilson decision to call it a day, with former team manager Sam Coleman stepping in alongside sister Daisy for the P1 SuperStock 2016 season. 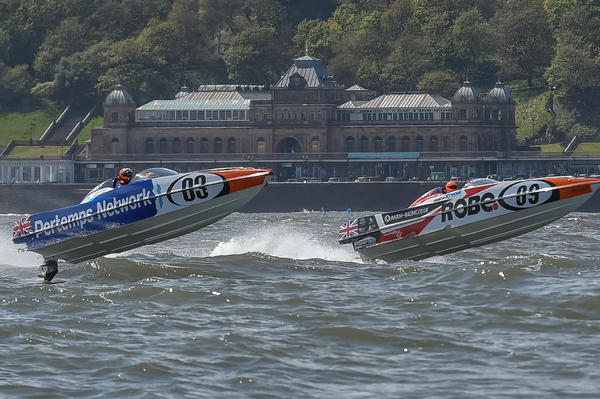 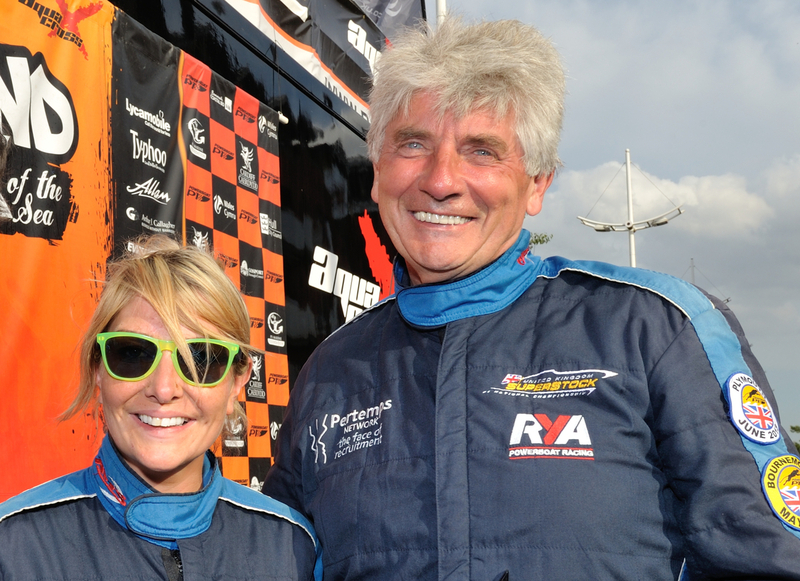 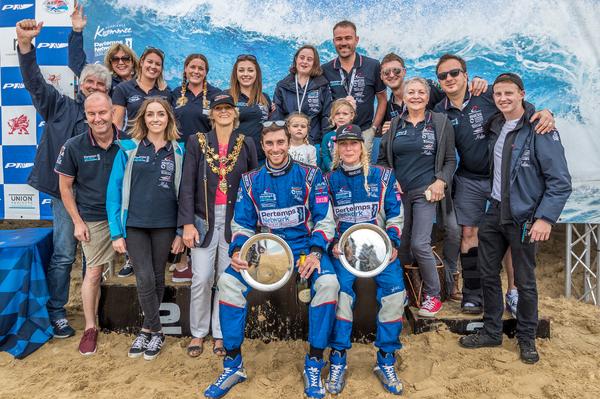 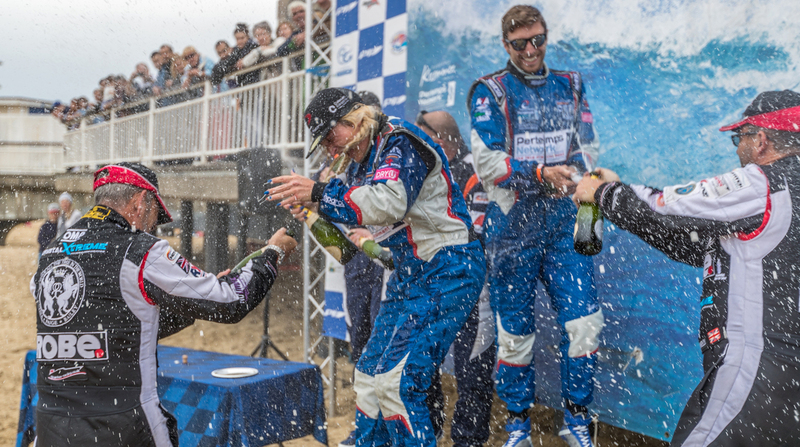 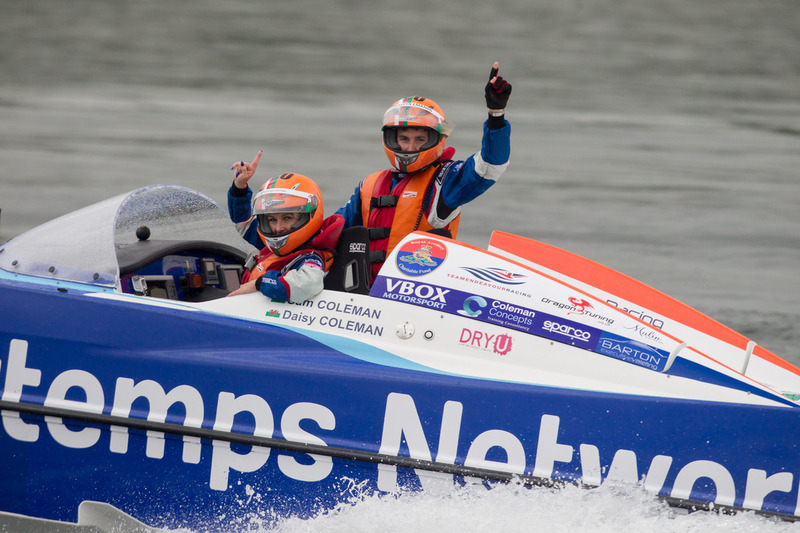 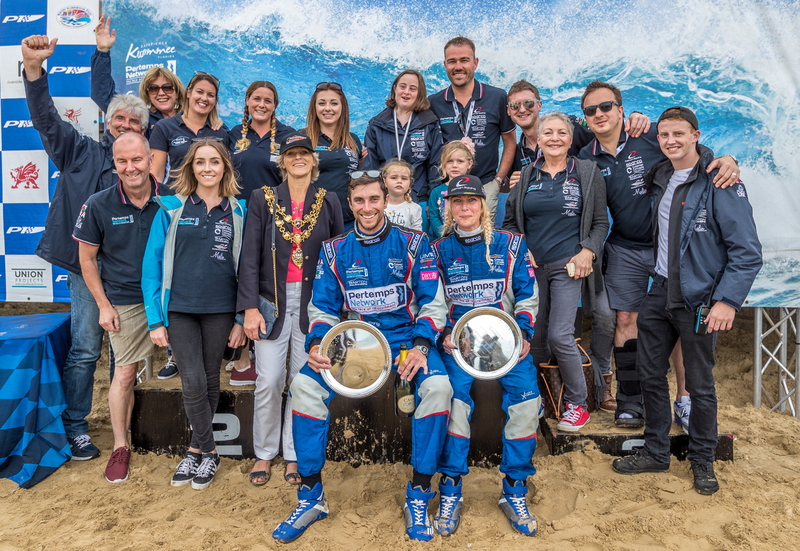 In their debut season racing together, the sibling pairing of Coleman Racing from Saundersfoot, dominated the championship, winning by 47 points and becoming first team in history to podium at every event. 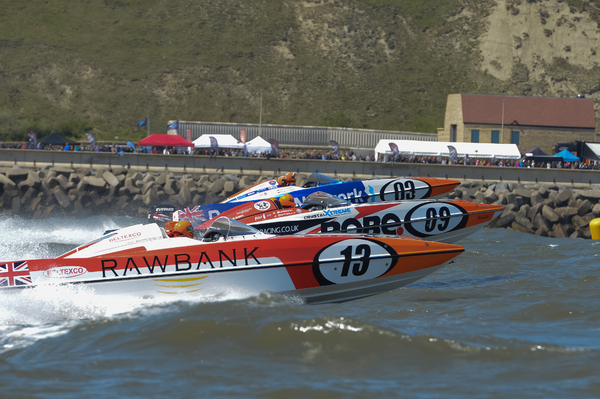 The reigning champions will once again be the team to beat, as the fleet visits four countries in 2017. 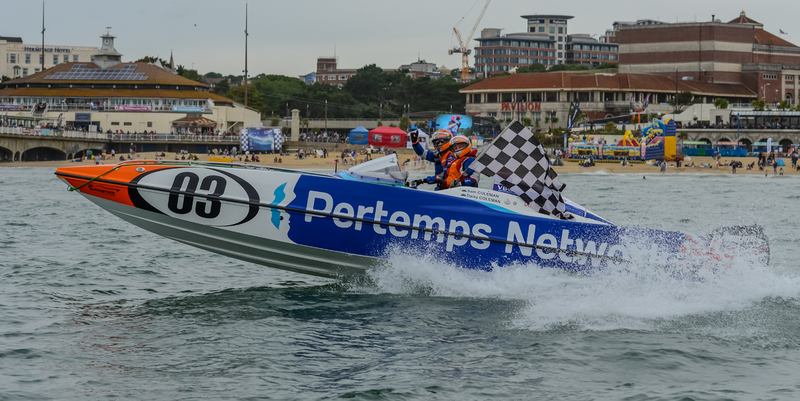 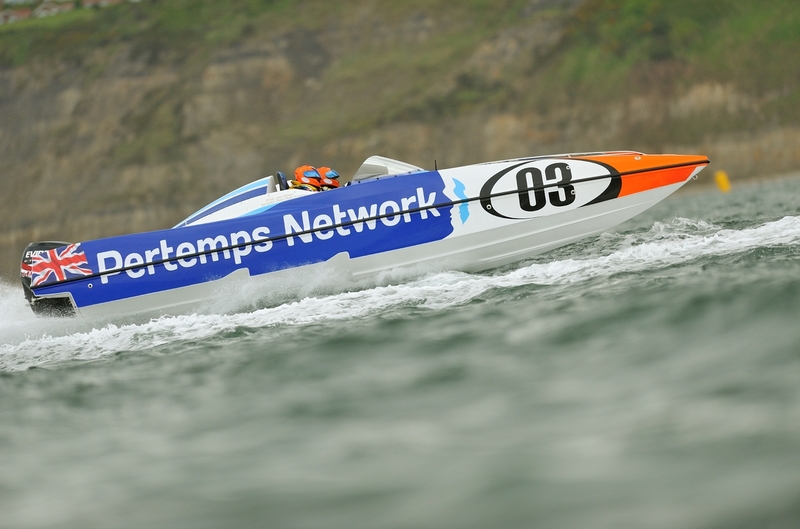 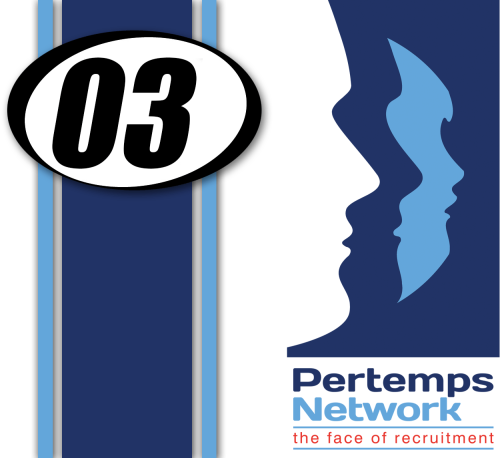 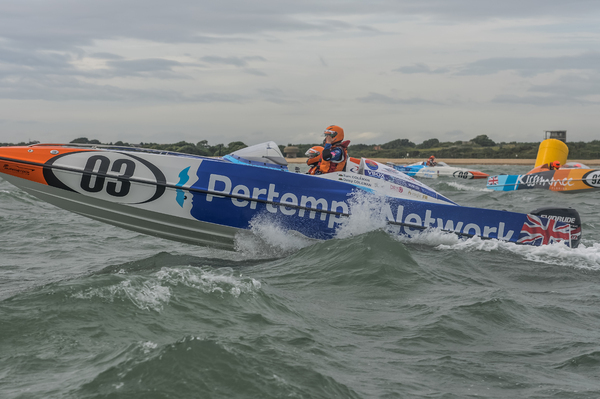 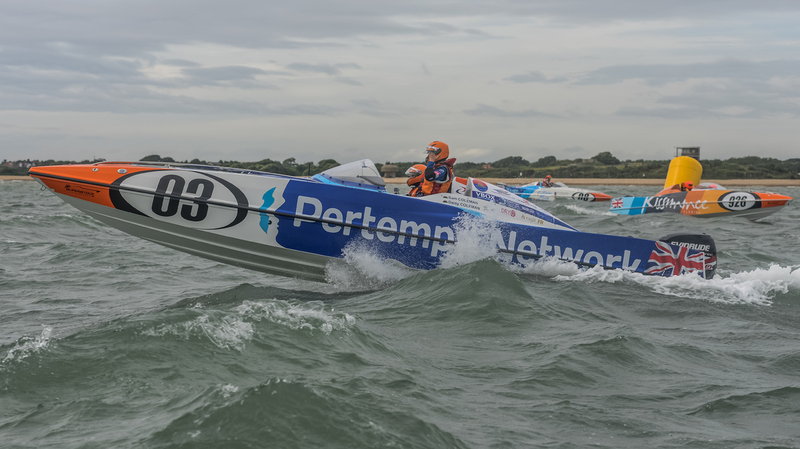 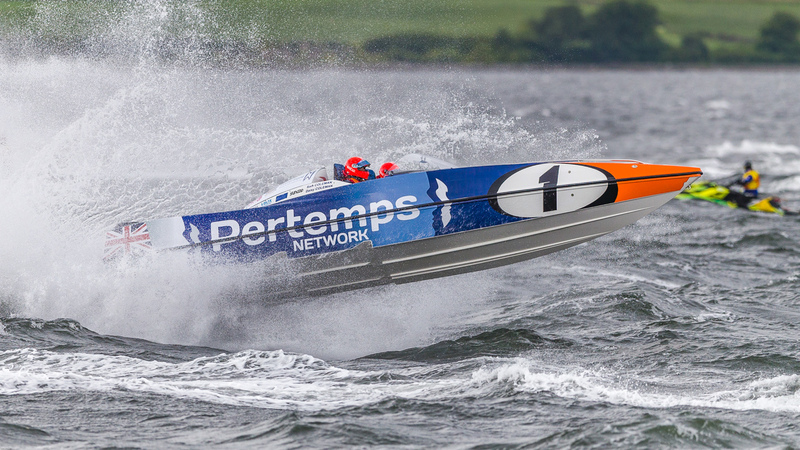 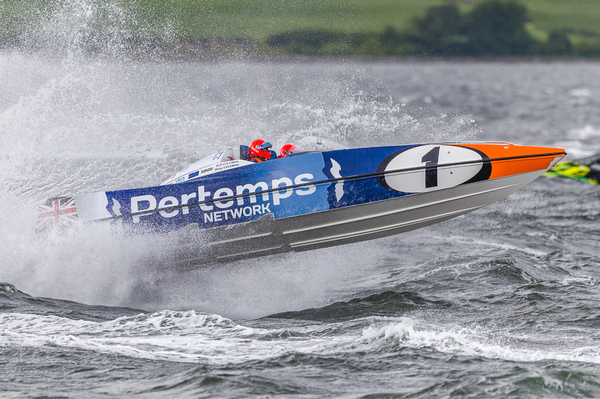 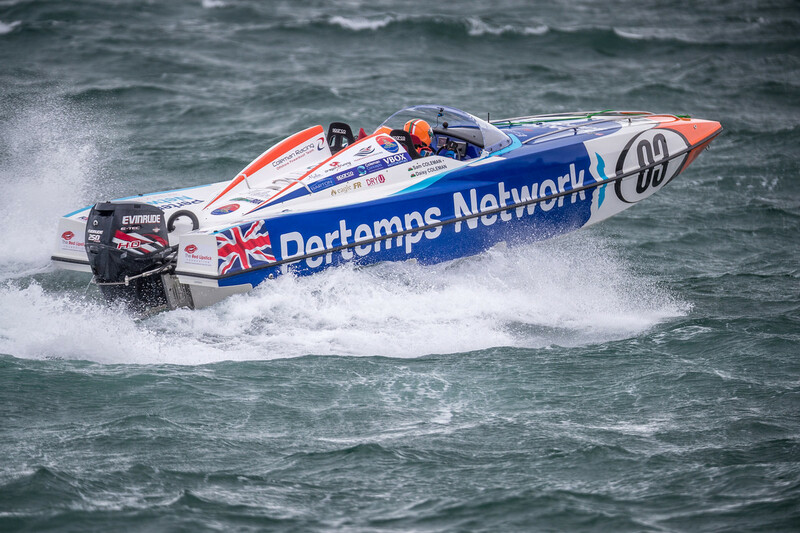 Reigning P1 SuperStock champions Pertemps Network! 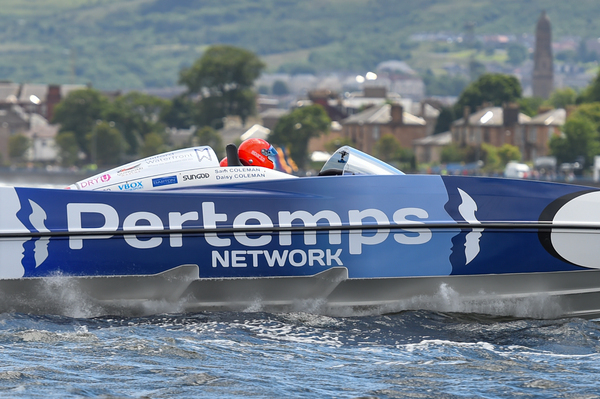 Team Pertemps came 2nd after problems in practice.